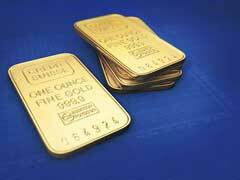 5 Reasons to Buy Credit Suisse Gold Bars! Coming from world’s renowned Mint, Credit Suisse gold bars are made of the highest purity gold available on the market and are one of the most widely recognized and respected investment products out there. They are also approved for IRA investment purposes, a huge added bonus!